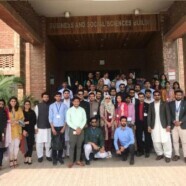 Young Entrepreneurial Platform was invited to Punjab Board of Information and Technology’s seminar on Promotion of Tech Enabled Sector and Entrepreneurship in CM House. 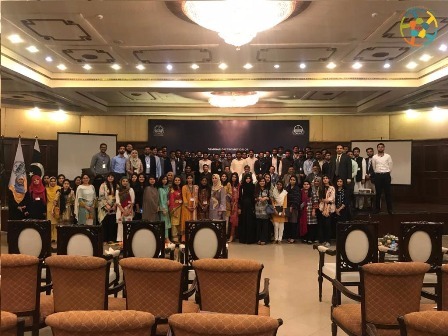 Around one hundred students from FCCU attended this seminar. Minister Industries, Commerce and Investment, Mian Aslam Iqbal discussed government policies for tech startups and insights regarding Tech sector and Entrepreneurship.